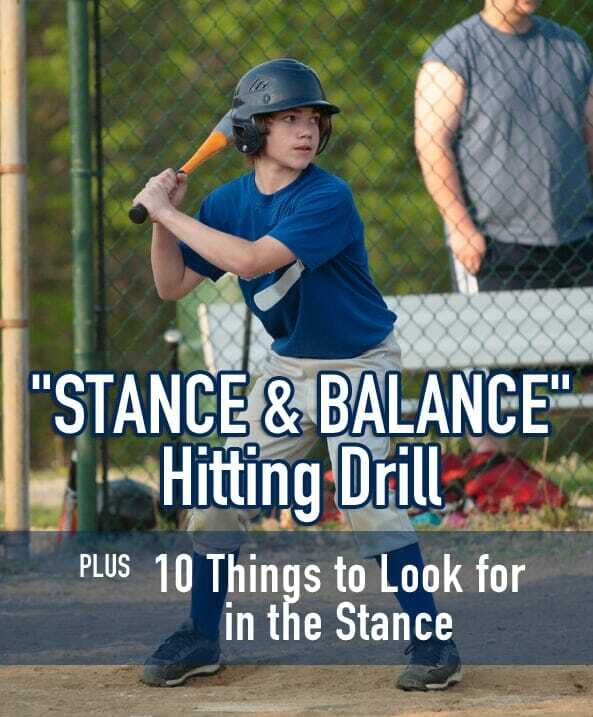 In today’s blog post, I want to discuss the 10 Things to Look for in the Hitting Stance, and share with you a “Stance and Balance” Hitting Drill. 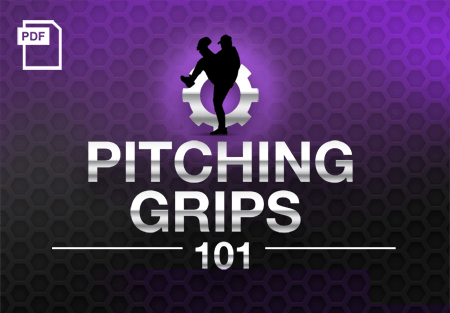 It is another dry mirror drill that we use to check out a hitter’s stance. 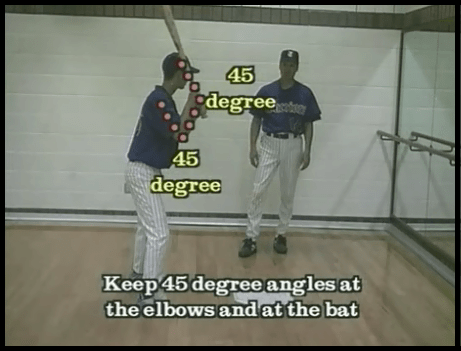 In this hitting drill, the athlete can visually see his stance in the mirror. 1. Are his eyes level? 2. Are his shoulders level? 3. Are his hips level? 4. Are his knees level? 5. Is he in a good flex position with his knees and a balanced position with his feet? 6. Are his feet at least shoulder-width apart? 7. 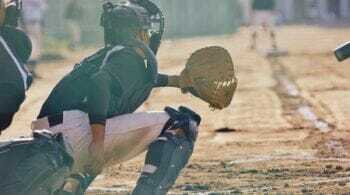 His bat is either upright or on a 45-degree angle, with the elbows on a 45-degree angle. 8. He has the bat resting in his fingers as opposed to too deep back into his hands. 9. The athlete has excellent vertical balance in that he’s working ball of foot to ball of foot. 10. His head is over the top of his belly button controlling the center of gravity. 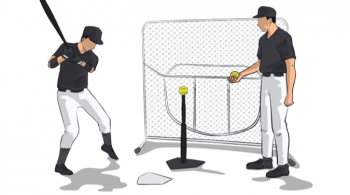 To practice this hitting drill, you would step away from the plate and then approach the plate and step back into the batter’s box as though you were assuming your stance once again. Every time you step in, you’re making sure that you’re going through the checkpoints of your stance. 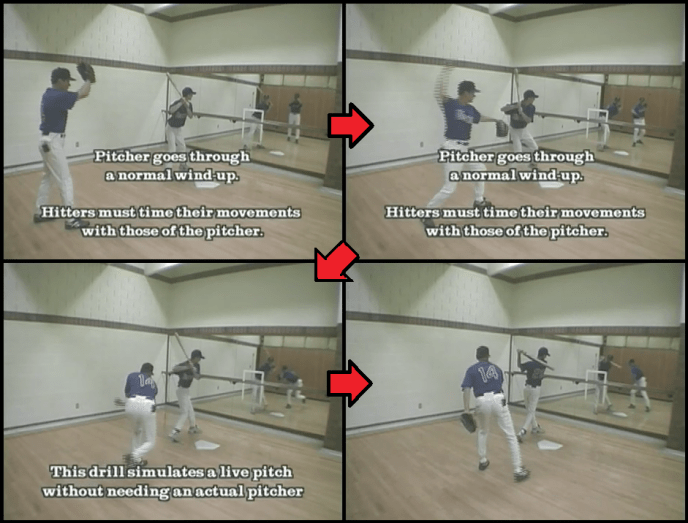 So before the athlete moves into his stance, he’s actually going through his pre-hit routine each time. 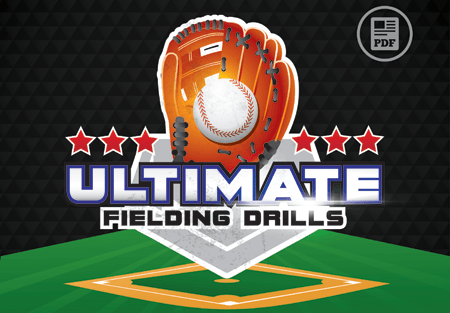 He steps away from the plate, looks down and gets the sign, places his left foot down, right foot taps the outside part of the plate to make sure he has plate coverage, and then taps the inside part of the plate (or whatever their own personal hit routine may be). 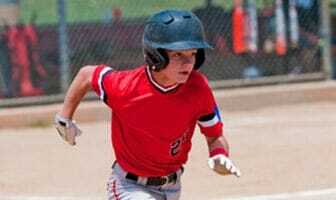 Having a pre-hit routine is a very important part of the mental approach to hitting. 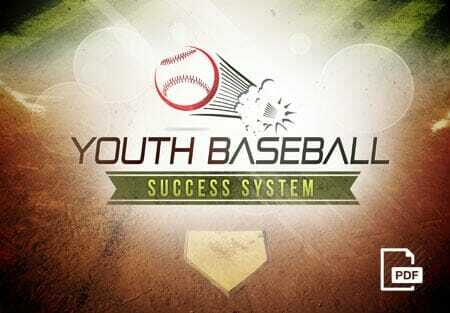 It helps us to relieve ourselves of distractions and to concentrate solely on hitting the baseball. Upon the completion of our pre-hit routine, we are thinking hit, hit, hit. 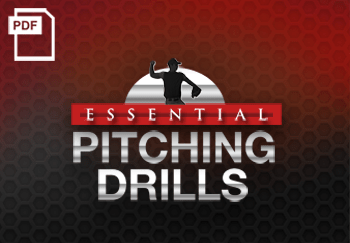 For more great baseball hitting drills, be sure to check out my Baseball Drills and Practice Plans series, complete with video demonstrations! 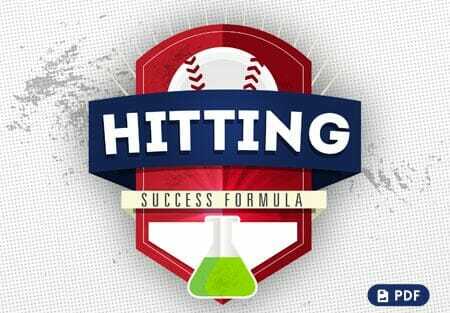 And don’t forget to Become a Fan on Facebook, where I will share even more great hitting drills, tips and practice plan ideas!